In 1946, Malcolm Lowry and his wife Margerie took a small ferry, the Atrevida, to Gabriola Island after he had finished writing Under the Volcano. They were fearful of being evicted from their beachfront shack at Dollarton and were looking for an alternative place to live. The Lowrys stayed at Anderson Lodge, now called Surf Lodge. 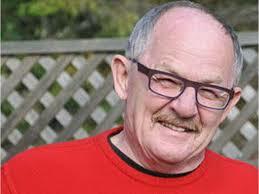 Margerie’s friend, Angela McKee, lived on Gabriola and offered to help them find a place. Lowry’s novel October Ferry to Gabriola was published posthumously in 1970. In 2005, playwright Charlotte Cameron moved from Edmonton to Gabriola Island where she soon became fascinated by Malcolm Lowry and his visit. Cameron identified with the Lowrys’ search to find a home where they could live, love and write. Cameron subsequently invented a contemporary couple whose lives mirrored the lives of Margerie and Malcolm and juxtaposed the stories of the two couples for her play, October Ferries to Gabriola. 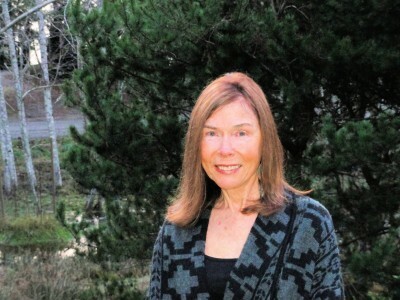 Sheryl Salloum wrote about the Lowry’s Gabriola contact, Angela Smith, and she interviewed Angela’s husband, Alfred McKee, on Gabriola, as reported in her book Malcolm Lowry Vancouver Days. 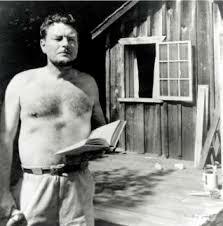 Another useful reference source is Phyllis Reeve’s article “Malcolm Lowry on Gabriola” in SHALE, No. 18, April, 2008. 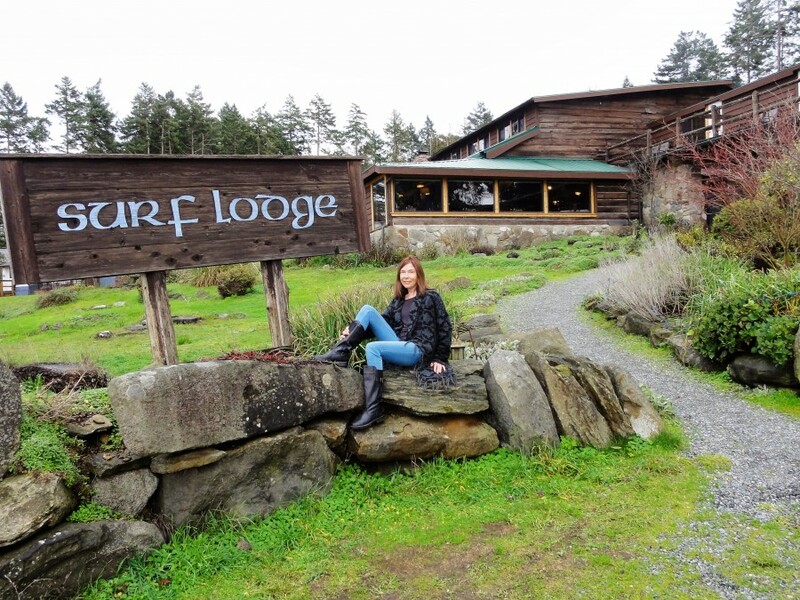 Playwright Charlotte Cameron at Surf Lodge, 2015. Tom Cameron photo. Most readers and critics agree October Ferry to Gabriola is not a great novel. 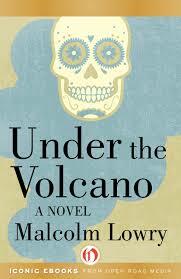 But Under the Volcano was ranked eleventh by the editors of Modern Library in their list of the best 100 novels written in English in the 20th century. Set in Mexico on the Day of the Dead, but including a reference to British Columbia as a “genteel Siberia,” Under the Volcano was continuously revised during many of Lowry’s 14 years of intermittent residence in Vancouver and North Vancouver, primarily at two squatter’s shacks at Dollarton, near Deep Cove. 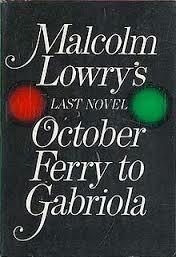 October Ferry to Gabriola is Lowry’s only novel specifically set in British Columbia. If you go to Paris, you can visit Balzac’s house or find the graves of famous authors in the world’s most visited cemetery, Père Lachaise, opened in 1804. If you go to London, you can visit shrines for dozens of famous writers. 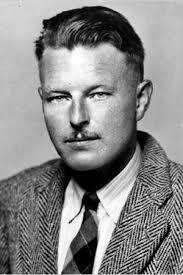 The tourism departments of North Vancouver and Vancouver are not yet smart enough to realize they could capitalize on once being home to Malcolm Lowry. 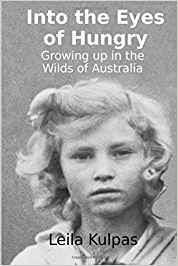 Millions of people around the world know that Lowry, who lived in a shack on the Dollarton mud flats near Cates Park, wrote Under the Volcano, a 1947 novel that regularly appears on lists when attempts are made to name the twenty most significant novels of the 20th century. The folks on Gabriola Island appear to be a bit smarter. For 2016, the islanders organized events to mark the 70th anniversary of the arrival of Malcolm Lowry and his wife Margerie on their island in 1946, as described above. It was that visit that gave rise to his seldom-read, highly autobiographical novel October Ferry to Gabriola. Charlotte Cameron writes plays inspired by historical figures. No Gun for Annie tells the story of Annie Jackson, one of Canada’s first policewomen, who joined the Edmonton Police Service in 1912. Running: The Alex Decoteau Story recounts the tale of Alex Decoteau, a Cree runner and Canada’s first Aboriginal policeman, who returned from the Stockholm Olympics in 1912 to a hero’s welcome parade in Edmonton. He died in 1917 running to deliver messages between the trenches at the Battle of Paschendaele. Both plays premiered at The Edmonton International Fringe Theatre Festival, in 2000 and 2001 respectively. In 2004, Running was rewritten for a family audience thanks to a grant from The Alberta Foundation for the Arts. Renamed simply Running, the play premiered during Edmonton’s 100th Birthday Celebration at the Edmonton Art Gallery, now The Royal Alberta Art Gallery. In 2014, Fictive Press published a revised version of the original play, along with historical information and archival photographs. Everywhere Cameron went on the Gabriola she encountered copies of Lowry’s book, October Ferry to Gabriola, and once again got bitten by a bug to tell a little-known story, that of the visit of Malcolm and Margerie Lowry to Gabriola in the fall of 1946. October Ferries to Gabriola was first performed as a reading by four actors at The Roxy Theatre on Gabriola in 2009, followed by another reading in 2011 at the 7th Annual Poetry Gabriola Festival. In 2013, October Ferries to Gabriola was again presented as a reading at the 2013 Conference, Island Studies: West Coast & Beyond at The Haven, on Gabriola. Charlotte Cameron’s novel, The Amaranthe, about the persecution of the Cathars in France in the 13th century, was shortlisted for the Sixth Alberta Writing for Youth Competition in 1994. 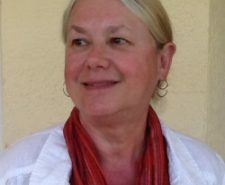 During her career as a public-school teacher in Edmonton (1974-2004), she had several articles about teaching published in The Bell, Book and Candor News. In 2013, Canada’s History (June/July issue) published “The running warrior,” Cameron’s most recent article about Alex Decoteau. 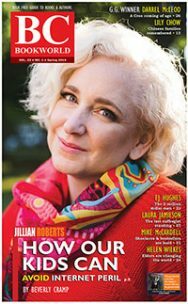 Cameron’s book review of Little Comrades by Laurie Lewis appeared in B.C. BookWorld (2012). Other articles by Cameron have been published in The Edmonton Journal (1994), Western Living Magazine (2004) and Legacy Magazine (2004, 2005, 2006). Cameron was invited to read an excerpt from her short story, The Big Bad Wolf, published in Other Voices (1993), at a gala launch in the Scott Gallery in Edmonton. Another short story, Real Cowboys, was published in Cumulus(1993). In November of 2013, Cameron was part of a team of three playwrights and three local mystery writers who created a serial mystery entitled It Happened on Gertie to celebrate the acquisition of Gabriola’s first fleet of buses for public transportation on the island. Cameron is a member of The Federation of BC Writers, Writers Guild of Alberta, AB Playwrights Network, Theatre Alberta, Canadian Society of Children’s Authors, Illustrators and Performers (CANSCAIP) and the Playwrights Guild of Canada. 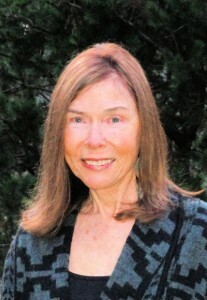 She is also a director on the board of the Poetry Gabriola Society.